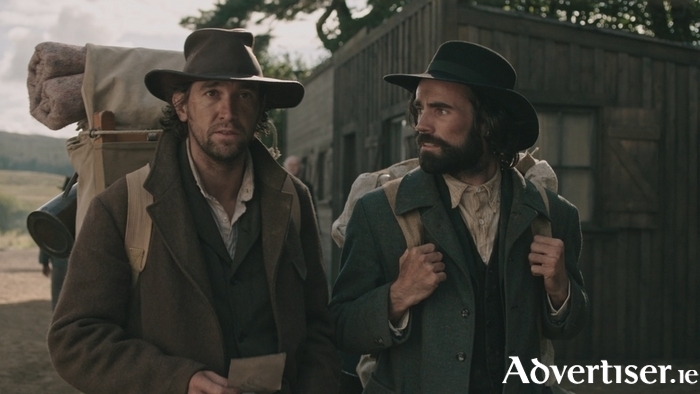 AN KLONDIKE, the four-time IFTA winning Irish language western TV series is shooting its second season in Galway city and Oughterard this month and next and is seeking extras. There will be an open casting on Tuesday June 7 in Áras na nGael, Dominick Street, from 9am to 12 noon. All ages are welcome to audition. The film makers are particularly looking for men with long hair and beards, as well as musicians. Those interested in auditioning should email contact details and a recent photograph to [email protected]. For more information see An Klondike Extras on Facebook.